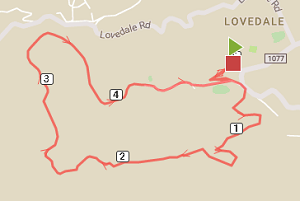 Enjoy a fun, untimed, monsoon run amidst hills, coffee estates, and a secluded lake at this rustic hill station. Limited spot registrations will be available. 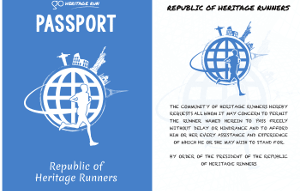 Take a monsoon run vacation in Coorg – Run past coffee estates, a secluded lake and the Western Ghats – one among ten biodiversity hotspots in the World. NOTE: Limited spot registrations will be available. 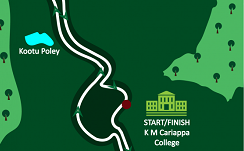 Expect stunning views, rolling hills, waterfalls, coffee estates and spice plantations and a peaceful lake as you head out and then head back to the start point. 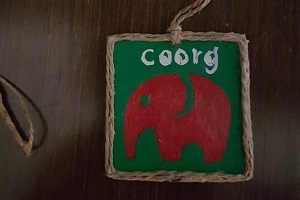 To ensure you won't forget your encounter with the elephants in Coorg this August, you get to take home this jute-lined elephant-themed souvenir Coorg 2018 finisher medal. It may be called the Scotland of India, but Coorg, the rustic hill station of the South, is more than its green pastoral lands and exotic coffee plantations. 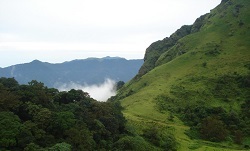 The Kodagu district is part of one of the world’s biodiversity hotspots. 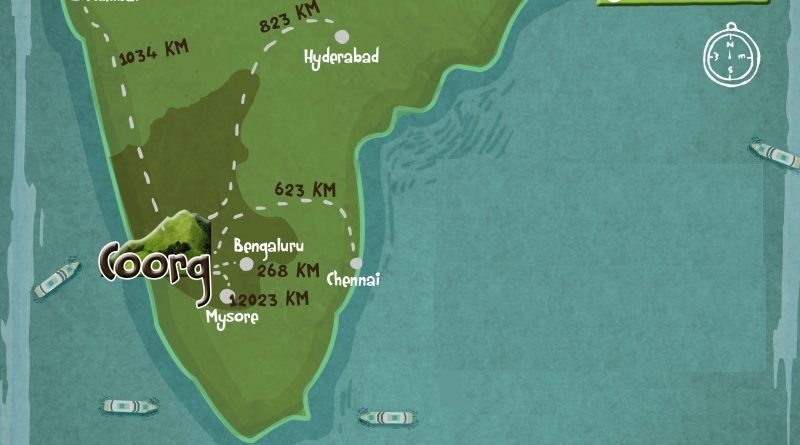 Here are ideas on how you can explore Coorg on the run weekend. 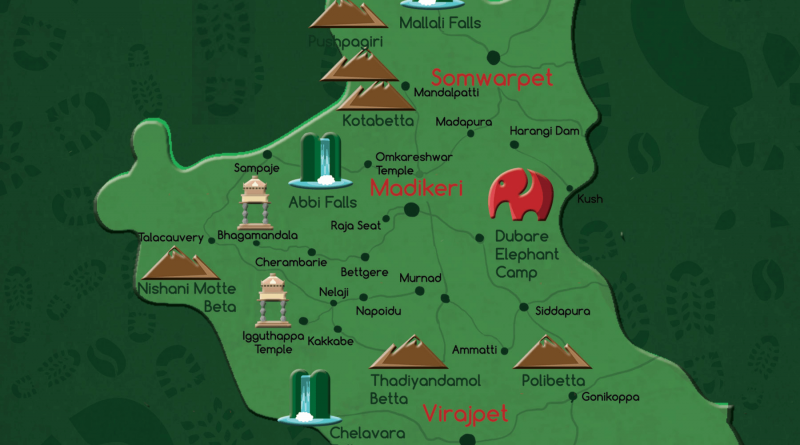 Suggestions for hotels and suggestions on how to get to Madikeri from Mysore, Bangalore, Chennai, Hyderabad. 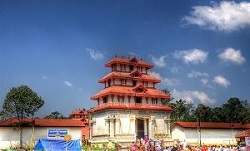 The traditional side of Coorg has a lot to offer - the Talacauvery and the Bhagamandala temples are perfect for the spiritual traveller who enjoys mystical tales, positive vibes and a rejuvenating dip in the Kaveri's waters. Traces of Coorg’s roots can still be faintly heard from the forests, where groups of men and women chant and worship nature to the rhythmic beat of drums in their sacred groves. 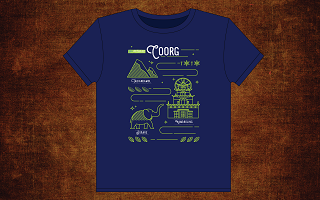 The Coorgis or Kodava people speak Kodava Tak, a Dravidian dialect. 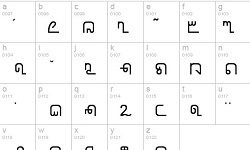 Linguists are of the opinion that the language is still in its infancy, but off late, it has taken prominent stride and is now spoken by a large section of the Kodava population.